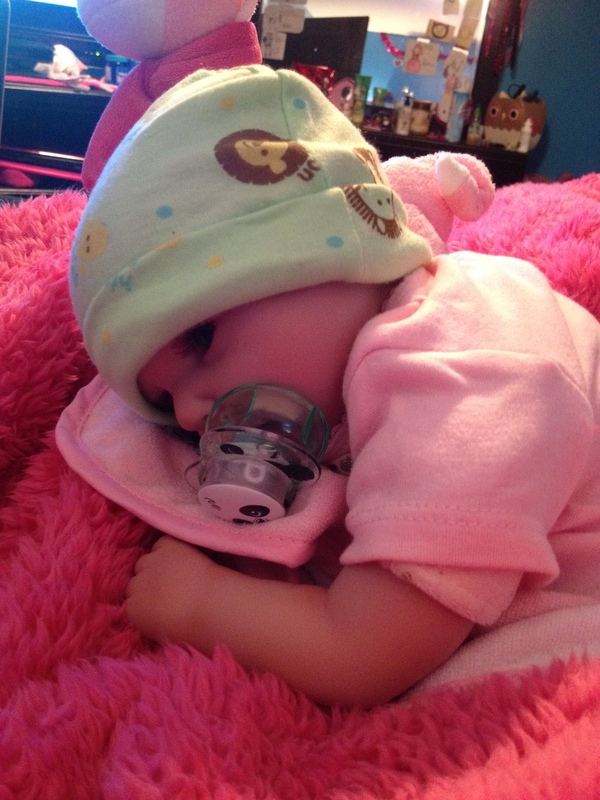 Lily isn’t feeling well today, she’s been sleeping all day and fussy. She looks so sad and pathetic, gonna snuggle her a bit before we go to bed. Hope tomorrow she feels better.